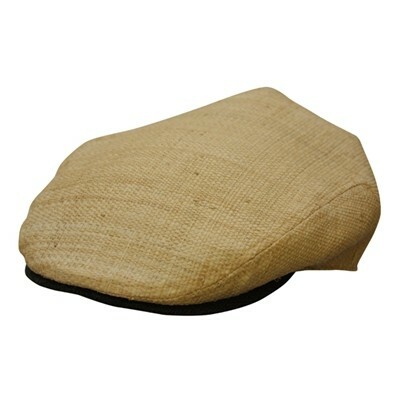 The classic ivy cap style gets a new look! Made with organic raffia and lined with cotton, this lightweight and stylish ivy cap by Conner is the perfect addition to your next round of golf or weekend away from home. The hat may not give you the extra skill you'll need to make that bet on Hole 9, but it will give you fresh look with a classic hat style.